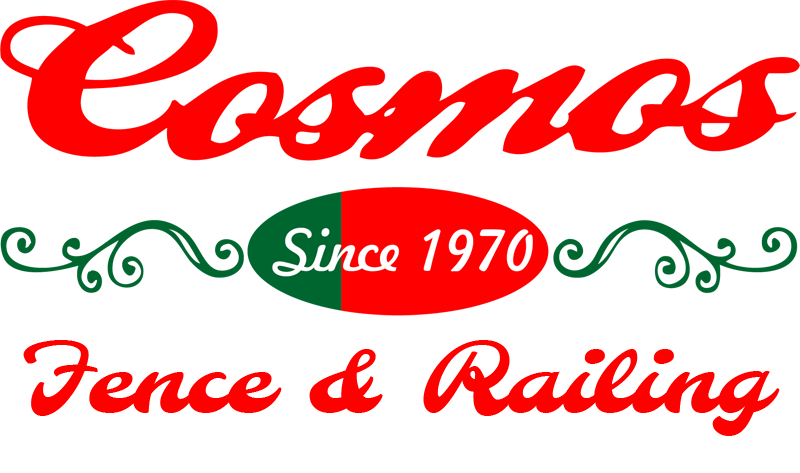 Serving Queens and surrounding areas since 1970, COSMO FENCE & RAILINGS is a family owned and operated business. 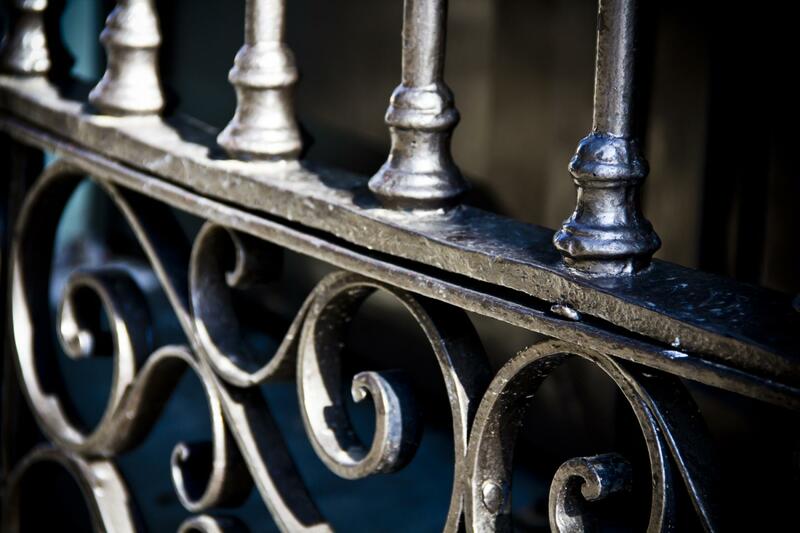 We are committed to manufacturing and installing high-quality railings and fences. 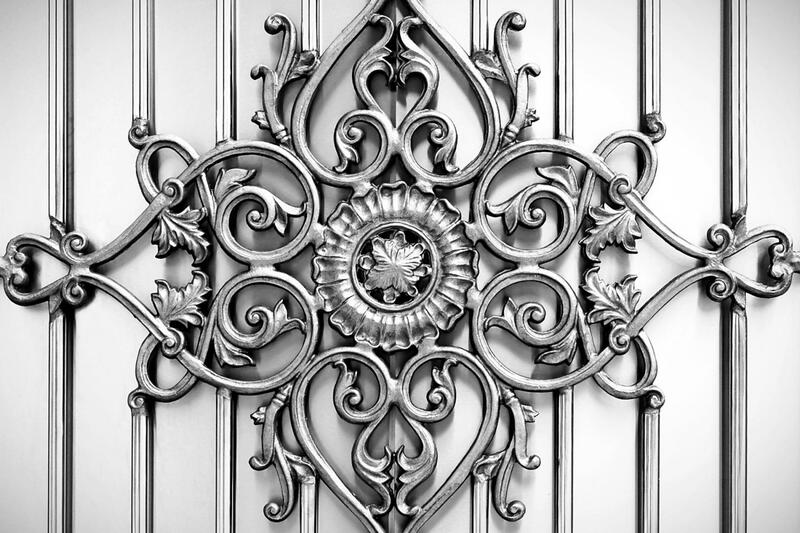 COSMOS FENCE & RAILINGS offers a wide selection of ironwork ranging from simple designs to more complex designs. 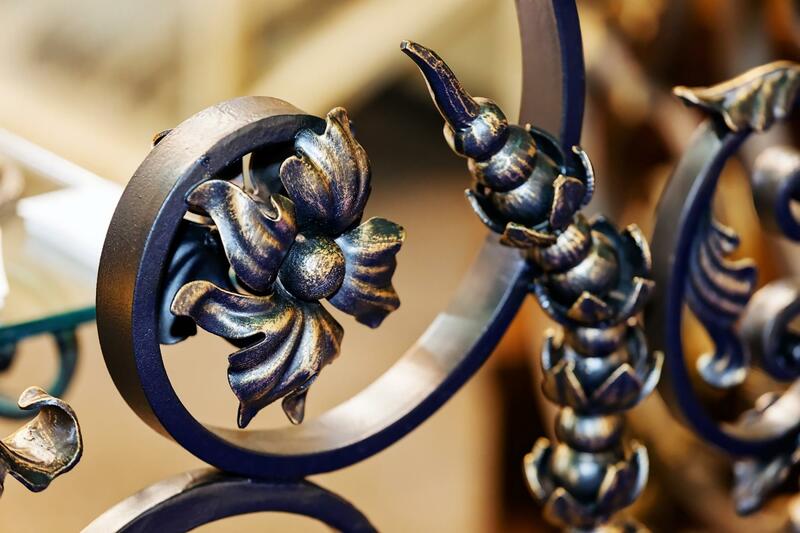 All manufacturing is handled at our Rockaway Boulevard location using only the best-quality materials. 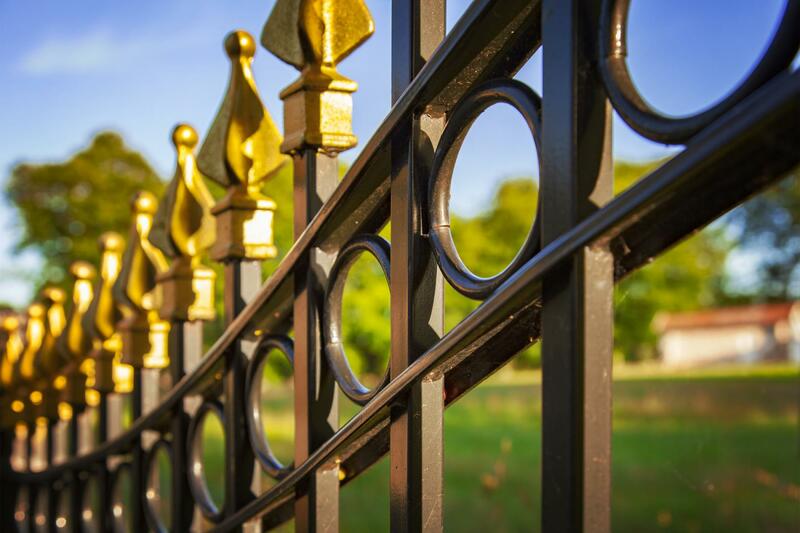 With knowledge drawn over many years, COSMOS FENCE & RAILINGS designs, manufactures, and installs railings and fences using the latest state-of-the-art equipment and materials. Contact us for any project, big or small. 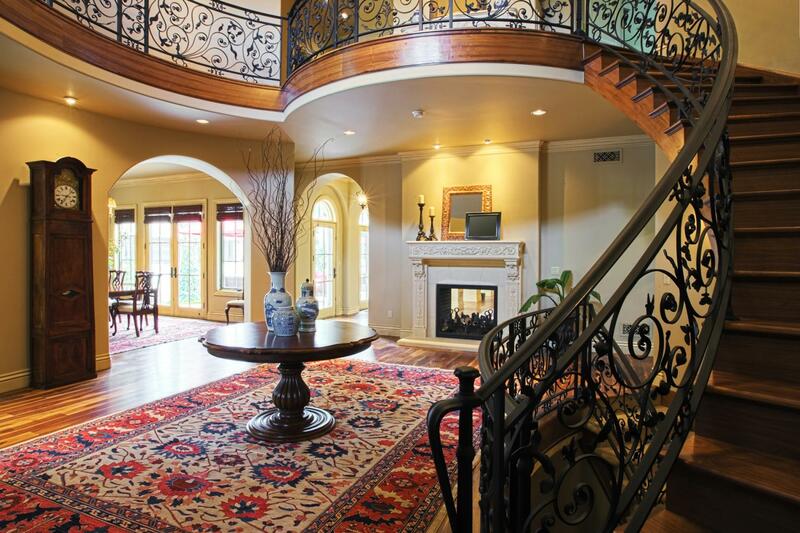 Our management team is always on-site to ensure work is performed to the highest standards. We are an authorized dealer for the Illusions fencing brand, as well as Eastern Wood Fence, Ornamental Fence and System 21. Our goal is to deliver unparalleled customer service to guarantee your satisfaction. Get in touch today.